Flexible industry has seen many developments in the recent years – from the shape of the pouches to the printing, everything has gone a huge makeover, bringing with it more and more advanced packaging options. The latest kind of pouch to join the trend is a side gusset pouch. What is a Side Gusset Pouch? A side gusset pouch has a gusset along its sides to give the pouch strength and support. It has a firm flat base allowing the pouch to stand on its own. 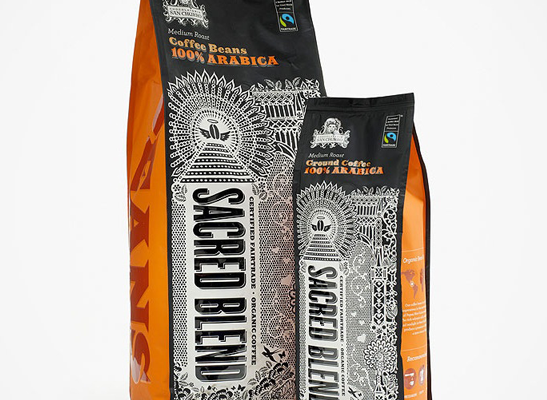 Side gusset pouches have recently joined the packaging trend and offer unique packaging for various products, especially for dry food items like cereals, granola, dry fruits, salt etc. It’s a customizable pouch which can be used to pack products in both small and large quantities. This pouch is quite space-convenient and occupies less shelf space in supermarkets and kitchen as compared to other bulky pouches. 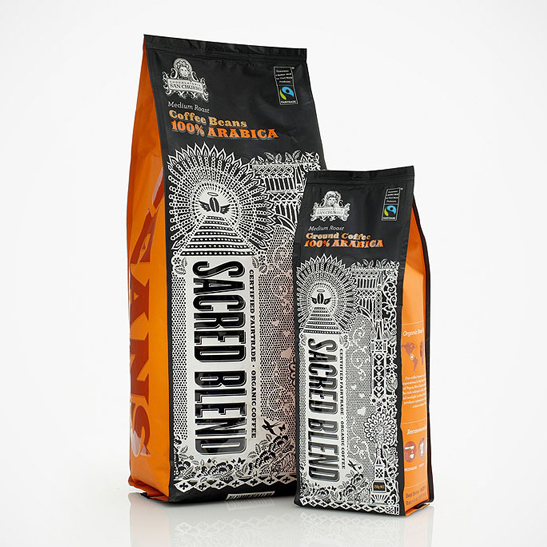 The five sides of the pouch offer great scope for more branding. A zipper, dori or handle can be incorporated in the pouch to make it more user and travel-friendly. The pouch has a unique attractive design and gives a modern look to the kitchen or any other area where it is kept. 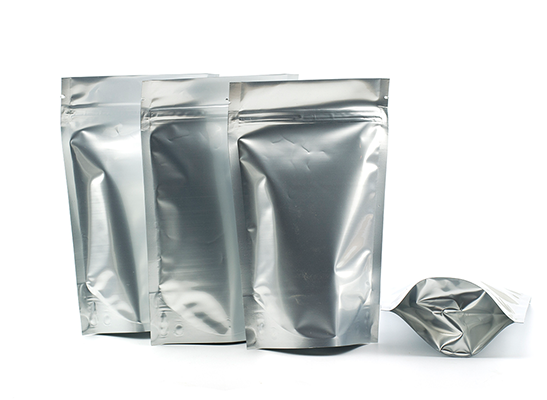 Paraspack is a premium manufacturer of various kinds of pouches used to store both liquid and solid materials. 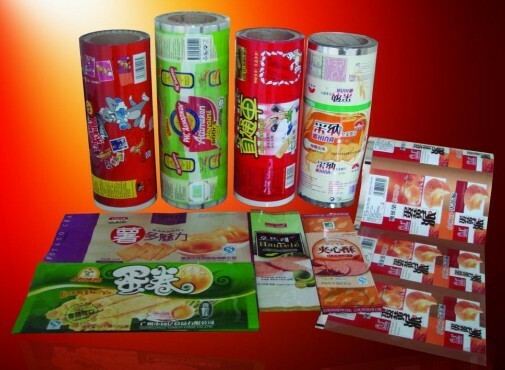 You can also contact us regarding delivery of printed laminated rolls to increase your brand value. Call us on 9810187055 for more info.